Over the past year, The Open Group has been conducting a project to assess the current state of interoperability and portability in Cloud Computing. The findings from this work will be presented at The Open Group San Francisco Conference on Wednesday, February 1 by Mark Skilton (Capgemini) Kapil Bakshi (Cisco) and Chris Harding (The Open Group) – co-chairs and members of the project team. The work has surveyed the current range of international standards development impacting interoperability. The project then developed a set of proposed architectural reference models targeting data, application, platform, infrastructure and environment portability and interoperability for Cloud ecosystems and connectivity to non-Cloud environments. 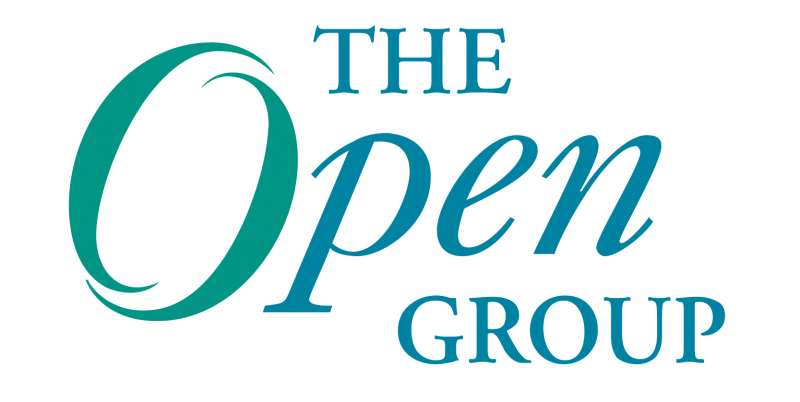 The Open Group plans to showcase the current findings and proposed areas of development within The Open Group using the organization’s own international architecture standards models and is also exploring the possibility of promoting work in this area with other leading standards bodies as well. If you’re interested in learning more about this project and if you’re at the San Francisco Conference, please come to the session, “The Benefits, Challenges and Survey of Cloud Computing Interoperability and Portability” on Wednesday, February 1 at 4:00 p.m.